It hasn’t been a good year for the automobile industry. The inflationary pressures on the consumers have reached up to the car makers, and its brunt has been felt by all car makers unanimously. In the face of such market odds, some of the major car manufacturers now want to bring out their products at the beginning of the festive season. This may also help them find consumers during the time of the year, when they spend on big purchases. 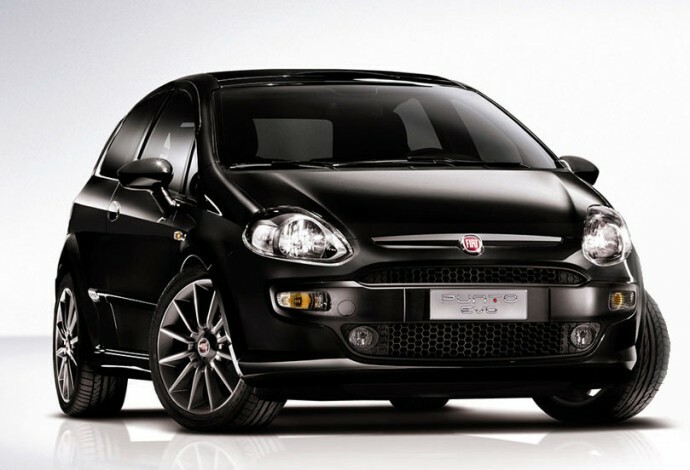 Fiat will try to take on its competition this festive season with its looker, the Punto Evo. The car will get some new exterior and interior designs. There are three engine options for the new car; two 4-cylinder petrol engines, a 1.2 and a 1.4-litre and a 1.3-litre, turbocharged, 4-cylinder, diesel engine. The diesel engine will have two tune options, a 75PS base model and a powerful 93PS version. The new sharp exterior designing are easily noticeable as well as appreciable. The makeovers definitely give the car an upmarket feel with the front facelift and the LED backlight. The front end goes completely under the knife with this facelift. The Punto borrows the dashboard center control and instrument cluster from the Linea. For folks who want a perfect match of looker and performer, the Polo is a great choice for cars to consider in the premium hatchback segment. Tata has seen some major business losses this year. The new Zest would be a good addition to the Tata family and a stand out car the company needs right now. The only curve ball Tata Motors can throw now is bad pricing. This sedan will compete in a segment of Maruti Dzire, Honda Amaze and Hyundai Xcent which are well established. So Zest should be ready for heavy competition. 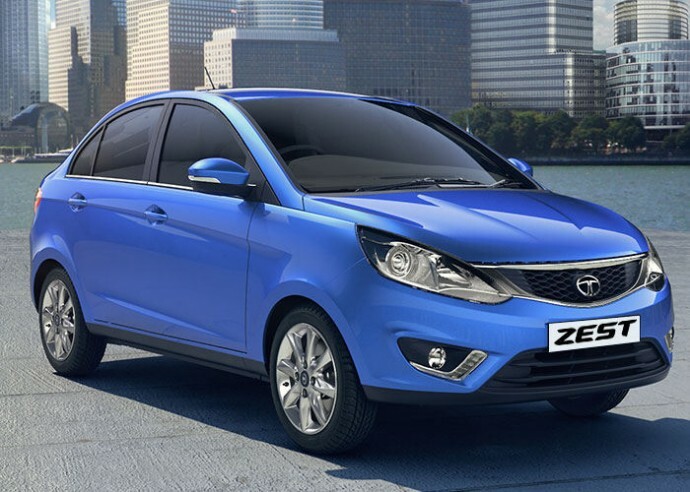 The Tata Zest will take the Indica Vista platform forward. On the design front though, it will use new panels, heavily revised, better quality interiors and improved suspension setup. The Zest comes with a new 1.2-litre Revotron turbocharged petrol engine with an AMT gearbox mated to a diesel unit, now this is one good powertrain. The petrol and diesel engines come with max power output of 90PS, but the diesel delivers a higher torque of 200Nm compared to 140Nm developed by the petrol. Both engines come with 5-speed manual gearboxes. The Duster was loved by the Indian middle class for its mini SUV styling and affordable pricing. The only issue with the Duster till recently was the lack of a 4 wheel drive option, but Renault is here to solve that issue too. 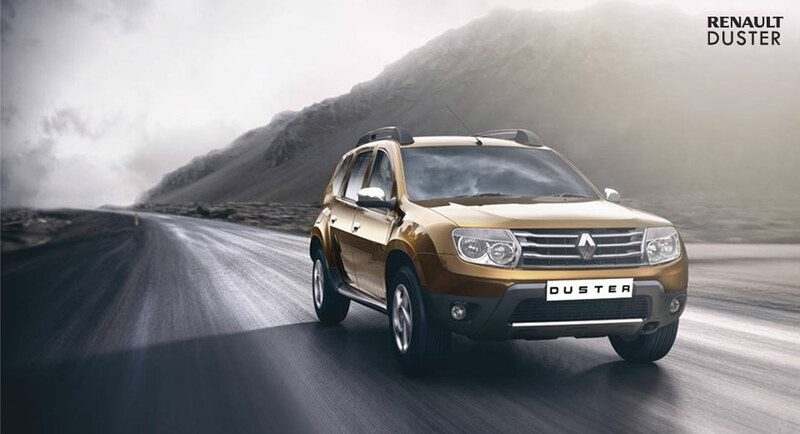 Renault will bring the 4WD Duster to India in this month. Though it will only be available with the 110ps, Six Speed Gearbox variants, it is still a welcome step. The owners of the 4WD Duster will have a rotary dial to select their driving modes. 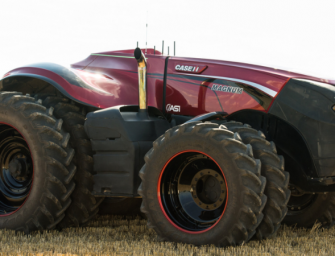 The three options provided are 2WD, which will power the front wheels and will return good fuel efficiency. Then there is the Auto mode which supplies the required torque to the wheels with maximum grip on slippery surfaces. Finally, there’s the Lock mode, which turns your car off road ready with a full on four wheel drive mode that supplies equal torque to all four wheels at all times. The 4WD variants will also get aggressive styling similar to the Adventure Edition Dusters, and 4WD badging will flaunt its capabilities. So if you were waiting for an affordable off-roader for that trip to Ladakh, well, your ride is here. 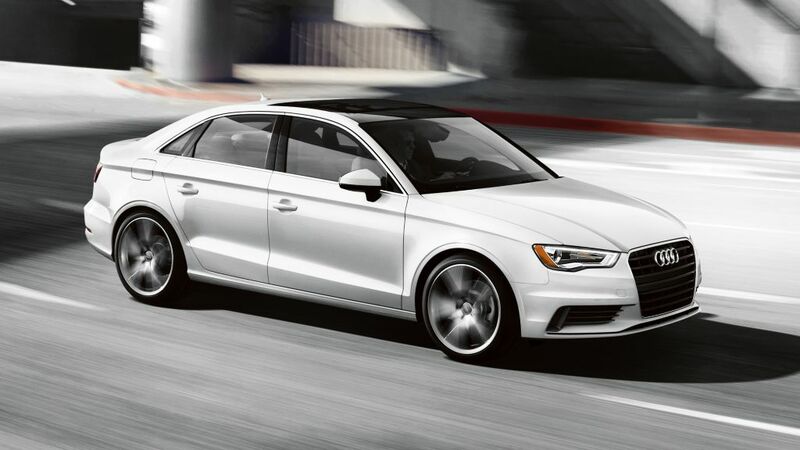 Audi’s baby sedan is the most affordable Audi in India. 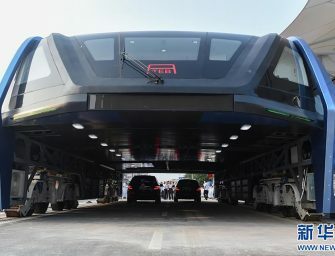 The car will aim at the deep-pocketed young Audi enthusiasts. 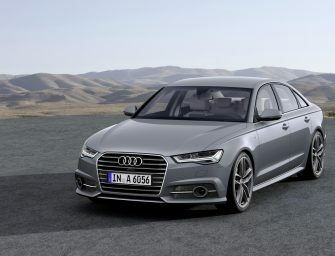 On the design front, the A3 follows Audi’s design philosophy just a tad bit smaller in comparison to its bigger siblings. The sporty features and bright color options will appeal to its target audience. The A3 comes with petrol and diesel options. The petrol engine is a 1.8-litre TFSI direct-injection turbocharged petrol engine with 180PS of power and 250Nm of torque. 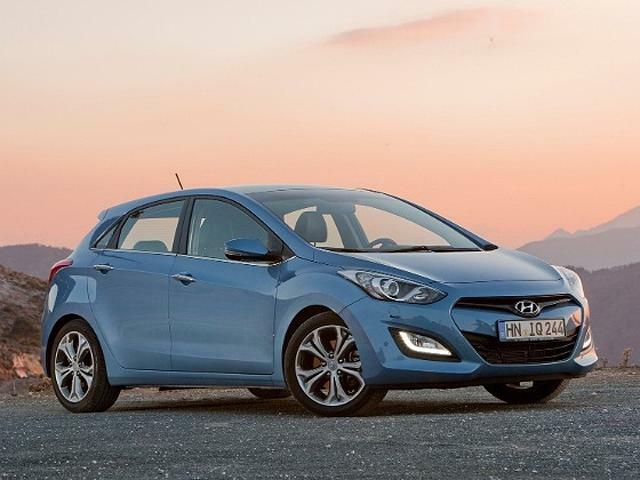 The 2.0-litre diesel version thrusts out 140PS of power and 320Nm of torque. The petrol engine is mated to a 7-speed S-tronic AT while the diesel motor is paired with a 6-speed S-tronic gearbox. 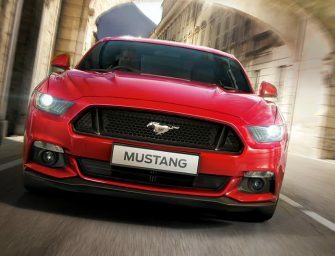 These are all some really interesting cars, and it will be good to see them reviving the slumbering Indian car market.